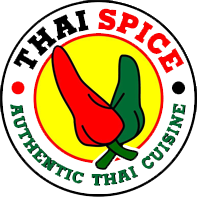 Online ordering menu for Thai Spice (Lees Summit). Welcome to Thai Spice! We are proud of our authentic Thai cuisines and we are sure it will satisfy your cravings. Come try our signature fried rice, Thai cashew nuts, or ga pow chicken. We are located off of NE Sycamore St. and not too far from Dog Park. View our menu and order online today!